Brooklyn Kennett is a sassy, smart and talented little girl with a heart of gold and a personality much larger than her 7 years! Brooklyn LOVES pageants because she enjoys making new friends and gaining a platform to spread her love of community service. Brooklyn is a regular volunteer at East Lake Pet Orphanage and at the Birthday Party Project. In her spare time she takes Spanish, tumbling, ballet, jazz, gymnastics, voice lessons, and acro dance. She enjoys singing in the church choir and participating in girl scouts. She also enjoys performing musical theater and most recently had starring roles in Alice in Wonderland and Elf the musical. 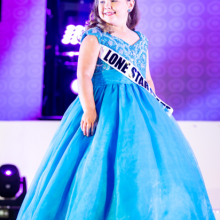 Brooklyn is the reigning 2018 Royal International Miss Lone Star State Princess. 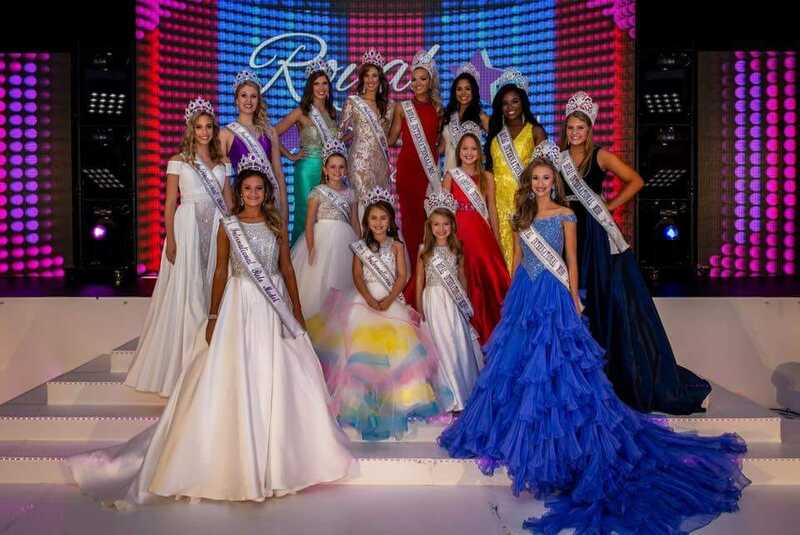 She participated at internationals and received 4th runner up in the Princess Role Model competition. She also received the silver presidential service award, 2nd runner up in talent, the international appearance award, International cover model award and the Regal Excellence Award. 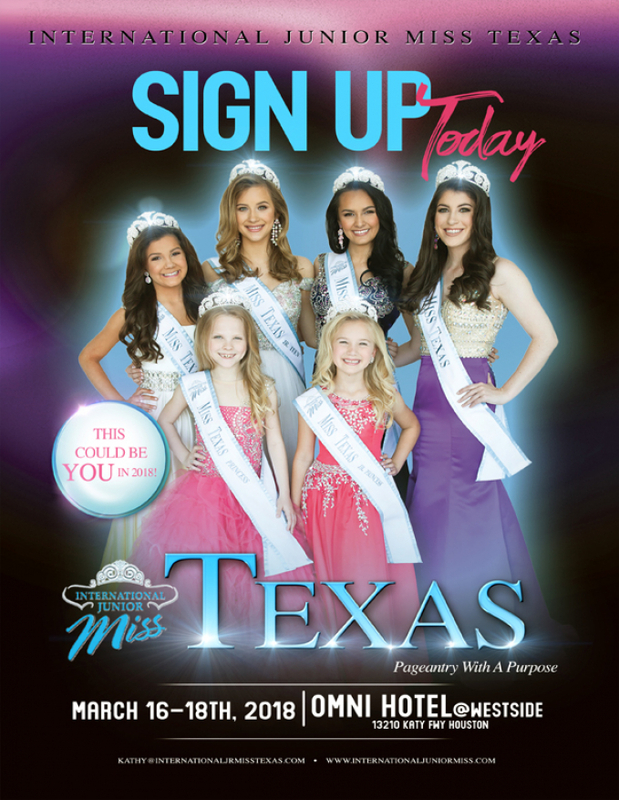 Brooklyn also holds many local titles, including Southern Belles 2018 State Mega winner, Diamonds by Faith 2018 Mega and the Face of 2018, Beautiful Stars mini nationals Star Supreme, In His Image Mega, Tiny Miss Dallas Regency International, 2017 Forever Beautiful Little Miss Dallas, All Star Beauties Mega, and holds many photogenic titles. I love being the center of attention! 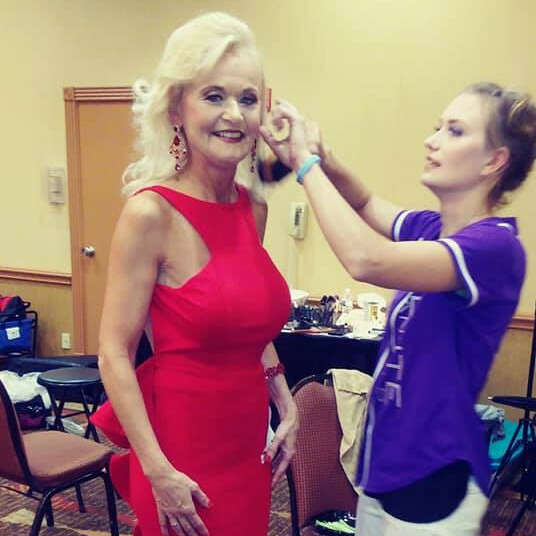 I competed in my first pageant in 2017 and I loved making friends and getting my time to shine on the stage.